Cadillac is scrambling to respond to market trends by shifting from sedans to crossovers. It recently launched the millennial-chasing XT4, and will soon follow it up with the family-oriented XT6. 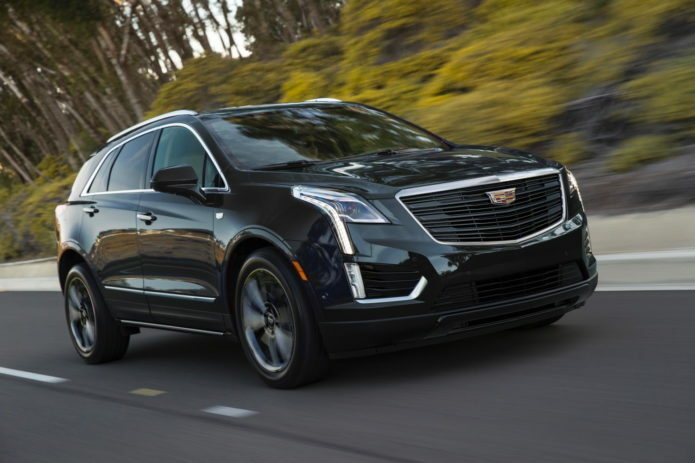 In between sits the XT5, and to ensure this model doesn’t get lost in the shuffle, Cadillac is launching a new Sport package at the 2019 Chicago Auto Show.